daughter's microscope to read the file. when I got too tired to read. Lamplighter, because this is a unique vision. dead-tree version as soon as those nice UPS gentlemen deliver it to our door. don't be surprised if you get hooked, yourself. 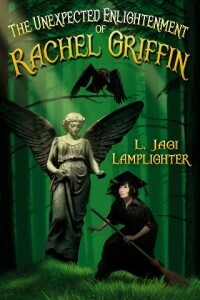 ← We have Lift-Off — Rachel Griffin Flies!